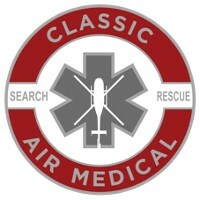 Classic Air Medical, founded in 1988, providing emergency air medical transport services in Arizona, Colorado, Idaho, New Mexico, Utah & Wyoming. Originally, Classic was known locally only as Classic Tour Helicopters. It provided scenic flights for customers over Bryce Canyon. Knowing of the chartered resource in the area, the National Park Service would often call for air transport service from Lake Powell when an individual’s injuries and/or location warranted a more efficient method of extraction than the standard boat and ambulance. Classic Air Medical (known as Classic Lifeguard at that time) was created in response to this need for air medical evacuation services. 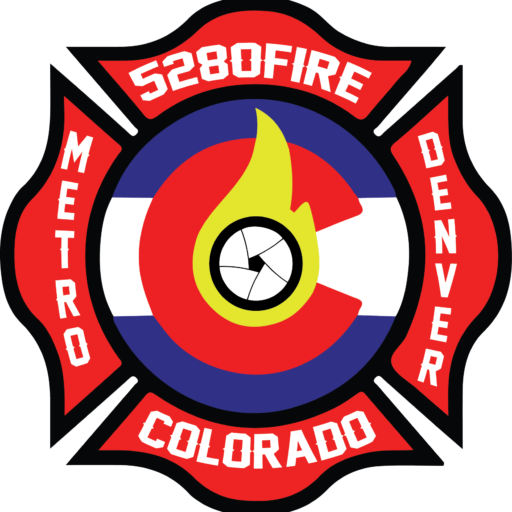 A helicopter was dedicated to the operation and the specialized flight crew recruited. The origin of operation was moved closer to Lake Powell and from there the program developed. On Memorial Day In 1988 Classic Lifeguard officially began with one helicopter, a pilot, and a medical crew of two Emergency Medical Technicians (EMT). In the beginning, Classic Lifeguard started as a seasonal service to assist the National Park Service in transporting the ill and injured from Lake Powell to capable medical facilities.